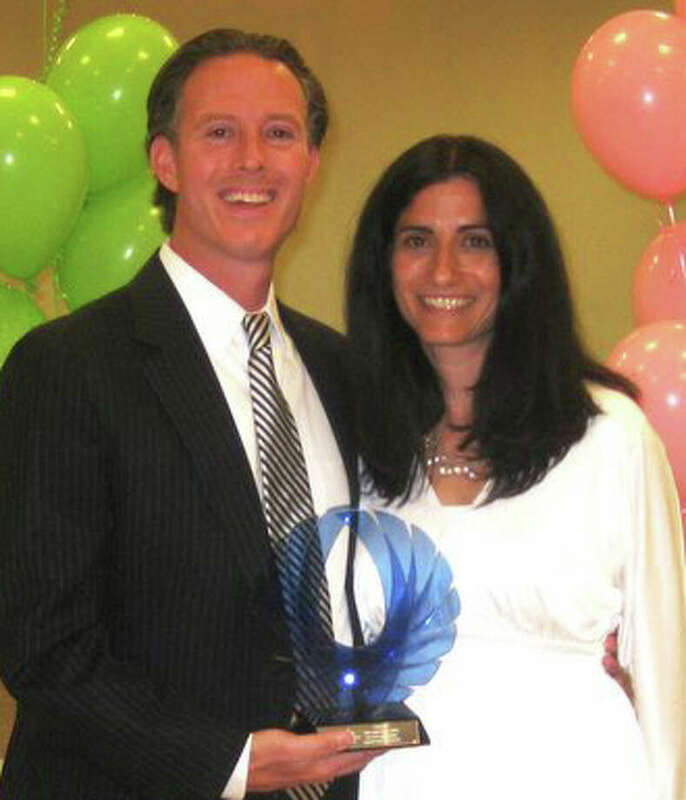 Ron and Celia Offir were recently honored as Beit Chaverim's Couple of the Year for their service to the congregation. The Beit Chaverim Synagogue of Westport/Norwalk recently honored members at its annual gala at the Westport Woman's Club. Ron and Celia Offir won the top honor, couple of the year, for their contributions to the congregation. Rita Selsky received a service award. Beit Chaverim of Westport/Norwalk, 85 Post Road West, is an orthodox Jewish synagogue with a congregation of 70 members. Call 203-227-3333 for information.